The cannabis plant uses for both medicinally and therapeutically purpose, particularly because it contains a wide variety of cannabinoids. 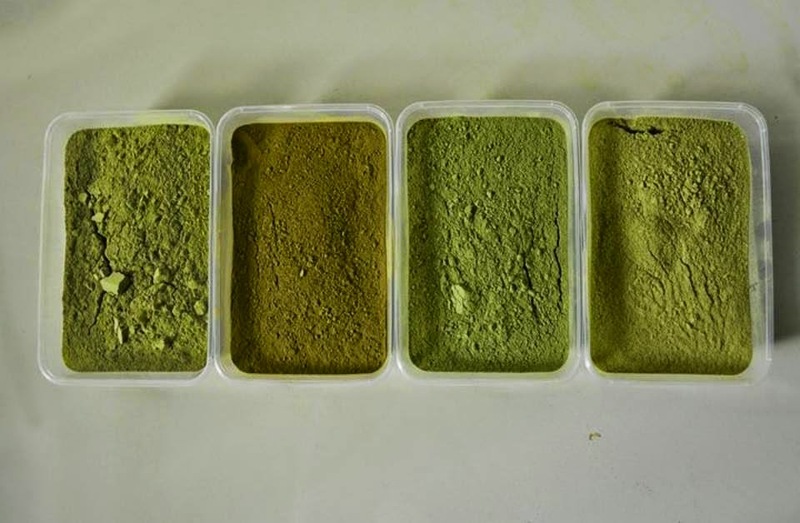 However, as per one study, the plant includes more than 400 substance elements, and approximately 60 of those synthetic chemicals are known as cannabis cannabinoids, but tetrahydrocannabinol (THC) and cannabidiol (CBD) both are too much famous and widely used all over the world. Today, CBD has become a specific compound that is extremely useful, particularly in the treatment of various diseases and health condition. However CBD has non-psychoactive & non-addictive properties, and it is medically beneficial, that’s why many people are attracted to use it. Whether you’re facing health problem or want to improve life with positive boost, CBD can help. There are various ways to use CBD in your Daily Routine. When CBD oil put into vape pens, the device heats up the oil until it boils, after that it allows you to inhale the vapor. When a person inhales CBD, it tends to enter the bloodstream faster than other forms of CBD. It works in just 30 seconds or even less. The fastest action means it can impact in the body sooner, which can be very to manage anxiety, depression or body pain. For example; Vape pens are extremely easy to use as they produce little smoke. 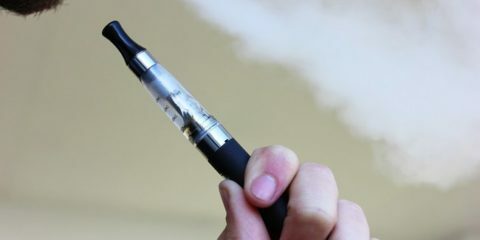 Experts say that Vape pens are handy device especially for those people where smoking cigarettes are prohibited. Good to know: You should try the lowest dose first — use in a single inhale, after that wait for a minute—and see whether you are experiencing impact, for example, prevent pain, decrease stress or reduce anxiety. I don’t see any effects; then you can try another. But keep in mind, when you are vaping avoid holding your breath after inhaling, as it can negatively affect on lungs. Tinctures are usually available in oil form that can be taken by spray or dropper conventional into your mouth. 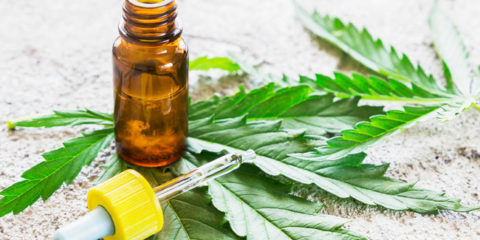 The CBD in Tinctures form is extracted from cannabis or hemp plants by utilizing pressurized carbon dioxide gas or a solvent, for example, ethanol. After that this solvent removed under vacuum, and remaining CBD adulterated with an oil such as coconut oil or sesame, to preserve and improve the taste of cannabidiol (CBD). Tinctures are the best and quickest way to take CBD after smoking. It takes about 15 to 30 minutes when you take. Tinctures quick action make it easy to manage anxiety and pain. Good to know: Experts recommend that you can drop tincture under the tongue and hold it around 30 seconds when it absorbs you can drop another dose of Tincture. You can also use a single spray of the tincture or can be used inside of your cheeks. Both are the effective form of the CBD. If you take tincture on the top of your tongue, it will absorb sooner, and quickly enter your bloodstream. While if you tincture in foods or drinks, it will work effectively, but it takes up to 30 minutes to enter your bloodstream and work slowly to manage anxiety and pain. Topicals widely used for sore muscles or joints, they help in reducing inflammation. CBD balms mixed with few fats, such as beeswax or coconut oil. This recipe makes CBD more effective for skin. The one thing about Topicals is that they do not easily absorb into the entire body as compare other forms. But they are safe to use if you use them regularly. They provide long-term safety and protection to the body. Good to know: Experts say that many people get positive effects immediately after rubbing it on. Few say they feel relief later in the day, but some say they don’t get any relief at all. 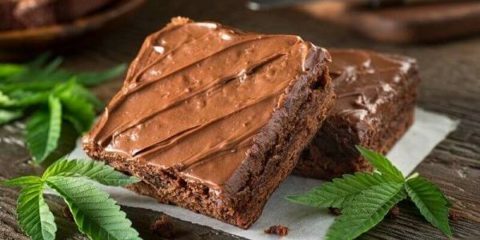 Whenever you add Edibles in foods or drinks, they have a unique aroma or flavor just like as a “newly cut grass.” Yet, if you used Edibles in cocktails or coffees, they may overpower CBD effects. While you can also put Edibles other nourishment items, for example, cookies and brownies. 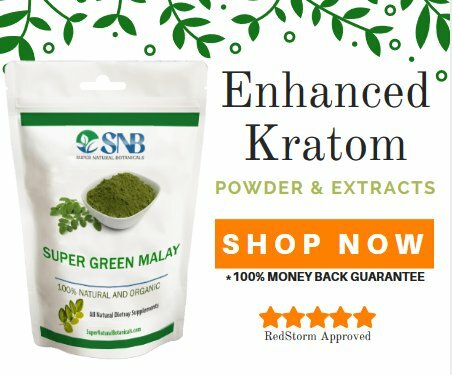 Most CBD pills are also using to treat different health conditions. Good to know: Consume CBD in pill form is really useful to deal with several health conditions. 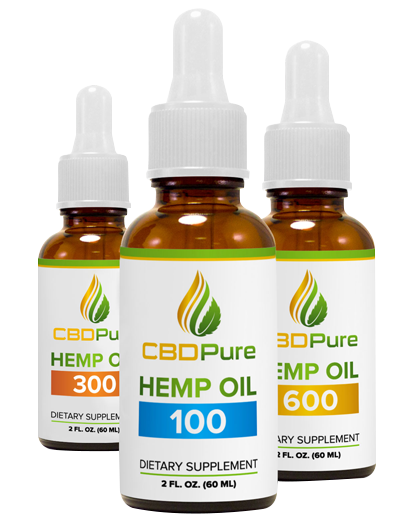 One benefit of the CBD pills is that they are available in packaging as compare other forms. Pills work effectively to manage chronic conditions, anxiety, depression, and stress. 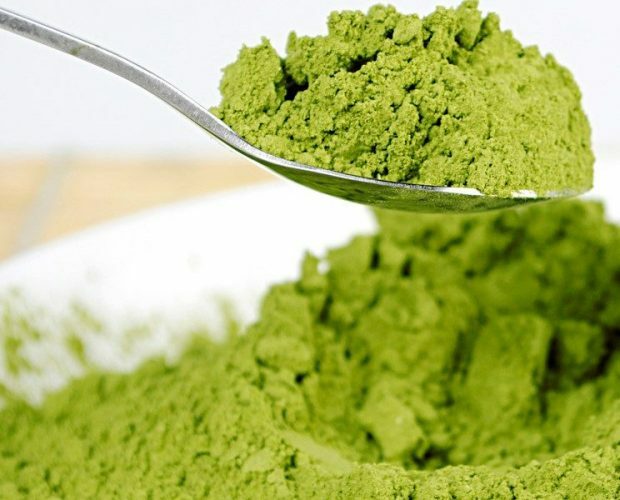 Overall, CBD has non-addictive and non-dangerous properties, and it has an incredible safe profile that’s why it is used throughout the world for medicinal and therapeutic benefits, which are useful for everybody. If you want to improve quality of life, health, then consider CBD-based product into your daily life. 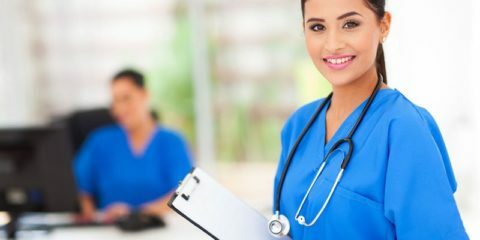 To read further about CBD usage in your daily routine, visit cbdfable.com.